In the wild there is an element that cannot be seen, tasted, heard or smelt – it can only be felt, and it is a feeling of enchantment. 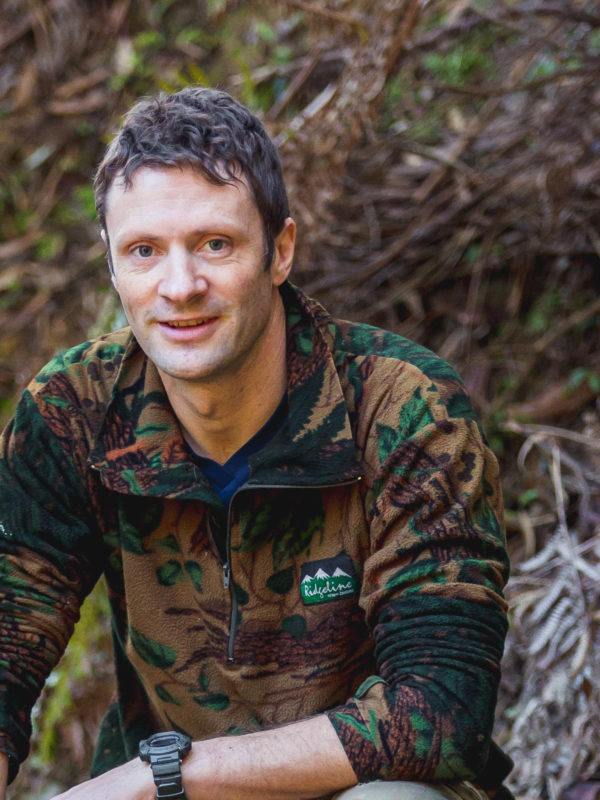 After his first hunting experience in New Zealand as a young man, Richard Hall has been drawn back again and again, wanting to relive the feeling only this country’s wilderness can give him. 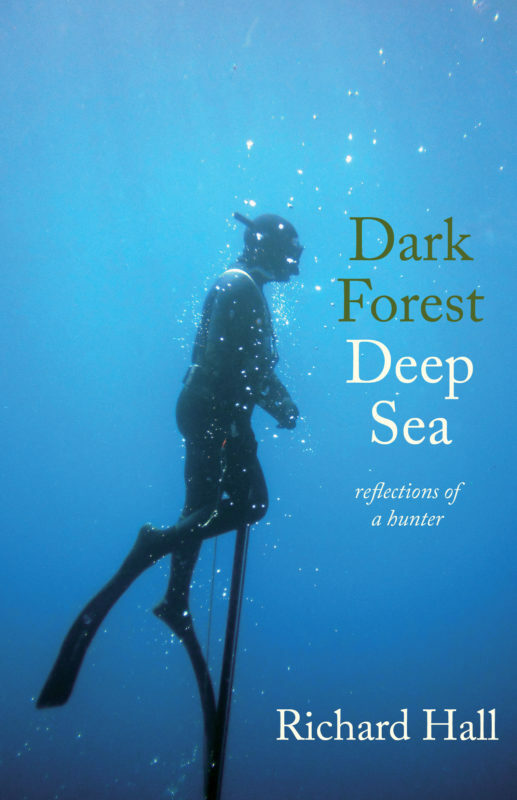 Dark Forest Deep Sea goes beyond recollections of one man’s hunting trips. It delves into the emotions and sensations at the heart of the experience, and the reasons for doing it. in the Pacific Ocean to stalking deer in silent forests – scientist Richard Hall reflects on both solitude and mateship, our relationship with landscape and nature, and how the wilderness gives him what he needs to live in the world. This is the human story of hunting. Richard Hall is a hunter, scientist and writer, who works as a virologist in Wellington. He has published articles in international scientific journals and New Zealand hunting magazines, and contributed a chapter on deer to a book on animal genomics. He writes about the allure of hunting on his website www.distanthunter.com. Born and brought up in the South Island, Richard now lives by the sea in Eastbourne with his wife and their two young sons.